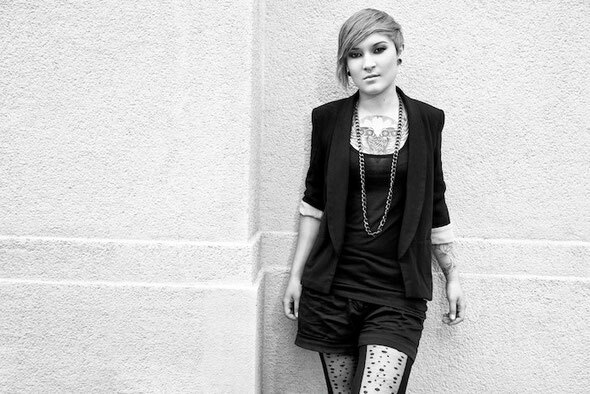 Maya Jane Coles releases her first EP in 12 months; ‘Easier To Hide’, a diverse release comprising of four original tracks all written, produced, played, vocalled, engineered and mixed by Maya; to give just a taste of what lies in store from her forthcoming debut album; scheduled for an early Spring 2013 release. Title track ‘Easier To Hide’ is taken from Maya's coming debut album, and shows Maya's ability to create hooks laden house and electronica; the guitar-driven subtle stomper 'Over' is poles apart from the sparse, dub lament of ‘Back To Square One’ whilst Maya ventures into deeper waters with ‘Run With The Wild’. 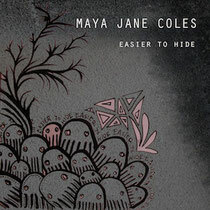 The ‘Easier To Hide’ EP also marks the first release from Maya Jane Coles own label; I Am Me and his time around, for that extra personal touch, Maya's also designed the artwork for the EP. With first time tours of Australia and New Zealand on the horizon as well as events like Les Transmusicales, Warehouse Project and a London homecoming show all happening in December, the next few months are going to be busy! It’s out tomorrow, December 7 exclusively on Beatport and December 16 everywhere else.